New survey figures place American real estate as the most desirable among global property investors in 2016. What’s driving its popularity? Can real estate investors learn anything from the recent data? Perhaps even more importantly, what does this mean for you? Date from the latest annual AFIRE survey reveals foreign investors remain incredibly bullish on the U.S. property market. American real estate has been a consistent favorite on the world map for many years, and 2016 looks to keep the trend going. So what’s different this time? Where is incoming capital likely to go? What factors could affect those interested in investing in the United States in 2016? The latest survey results from the Association of Foreign Investors in Real Estate, along with numbers from Real Capital Analytics, suggest that more than 60% of international investors plan to increase their investment allocations this year. Another 30% plan to keep current investments, or sell and reinvest current holdings. These stats are encouraging, given other recent media which debated whether currency fluctuations and a strong dollar could negatively affect foreign investment in U.S. property this year. However, the above data does reflect a notable decline from recent years, when around 80% of global investors said they planned to invest, or ramp up investments in the U.S. Of course, this disparity could be a glitch in the data due to the specific cross section of respondents, or because many have already invested large amounts of capital in the U.S. over the last couple of years. Oddly enough, these surveys don’t really mention how well real estate is doing across the country. Major gateway cities will remain popular with international investors due to their familiarity. However, we’ve already seen activity growing outwards for several years as investors seek access to more inventory, lower priced properties, more value, and better yields. Markets like San Diego have been booming, while those that were gaining international recognition just before the crises like Tampa, FL are being sought out again. China is already having a much more significant impact on the U.S. than most realize. Chinese investors have been a major influence in American property markets for a while. Beyond that, many don’t see the links. The New Year’s meltdown in the Chinese stock market caused major ripples in U.S. stocks because so many American based corporations have been valued based upon the business they can do in China. These dynamics may drive more Americans to invest in real estate versus the stock market. It could also drive more incoming flight capital as Chinese investors try to protect what they have. Others may choose to sell their U.S. property and take that money home to live on as their overall finances are depleted. Recent easing of taxes on foreign funds investing in the U.S. could massively increasing the amount of capital coming in. It may take time for these structures and strategies to see closings happen. The recent easing in mortgage financing is also, no doubt, slowly helping foreign national borrowers. Many do not seem to be aware that this financing is available, or how easy it may be to leverage their purchases. That doesn’t mean there aren’t challenges facing us. For individuals, the process of purchasing U.S. property can be very different to what they are used to overseas. In many cases, it is actually better here. However, the process has evolved over the years, and there have been new rules injected into the mix since the crisis. Some associations, for example, have become far more difficult to work with. Often they are far more stringent and restrictive than mortgage lenders. You don’t need a background check to get a mortgage loan on a Florida condo, but you may still need to pass many hoops to get approved by the condo association. Fortunately, none of this may apply to those buying single-family homes, which are not located within home owners associations. 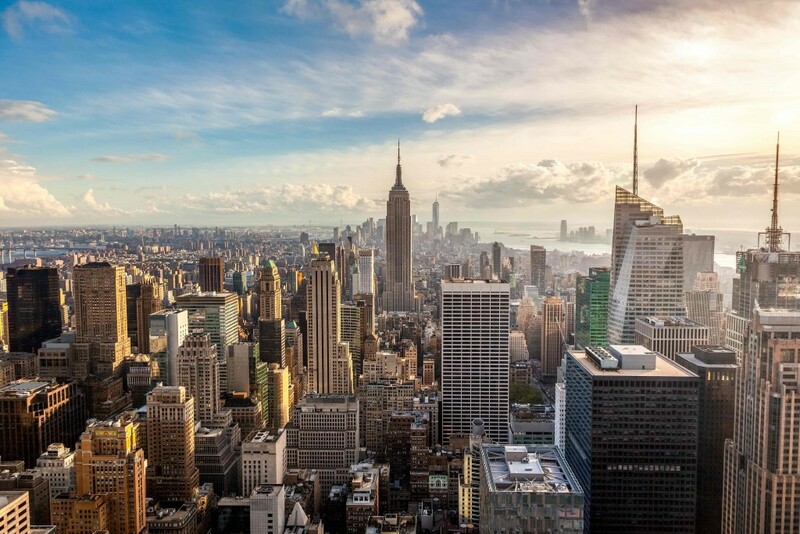 Just how much foreign capital will be invested in U.S. real estate in 2016? We’ll have to wait and see.